United is one of biggest Apple customers among other airlines. They already have a customised iOS and a special application to manage their bookings and other tasks. 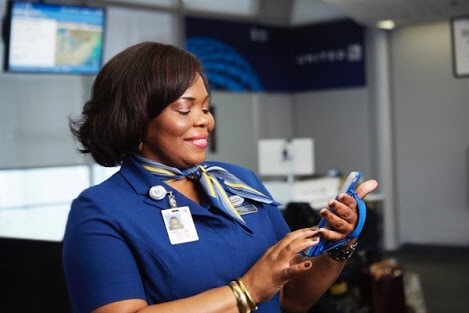 After dropping in customer satisfaction ranking, United decided to equip their customer service employees based in US with 6000 iPhone 6 Plus early next year. 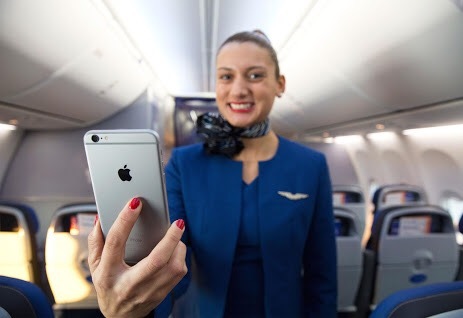 iPhone 6 Plus will be used to make pigs fly when helping customers with printing boarding passes or scanning logage tags etc. and eventually to make a full booking.